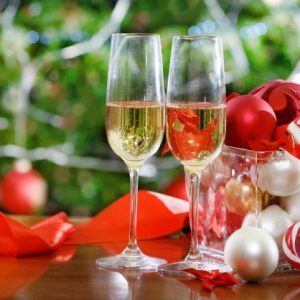 This just in from the folks at one of our favorite Wine Clubs >> gifts made by winemakers and farmers using their skills to create fabulous olive oils, vinegars, mustards, seasoned nuts, lavendar bouquets, soaps and more. The California Wine Club is calling this their Artisan Accoutrements Collection and we think their first find would make for lovely, very unique, food gifts delivered. This olive oil and vinegar gift set is a fabulous combination of blood orange olive oil & aged balsamic vinegar Each delivery consists of two 8.4 ounce bottles stack upon each other to create a beautiful focal point for your clients’, colleagues’, friends’, family, or best yet, your own kitchen counters. 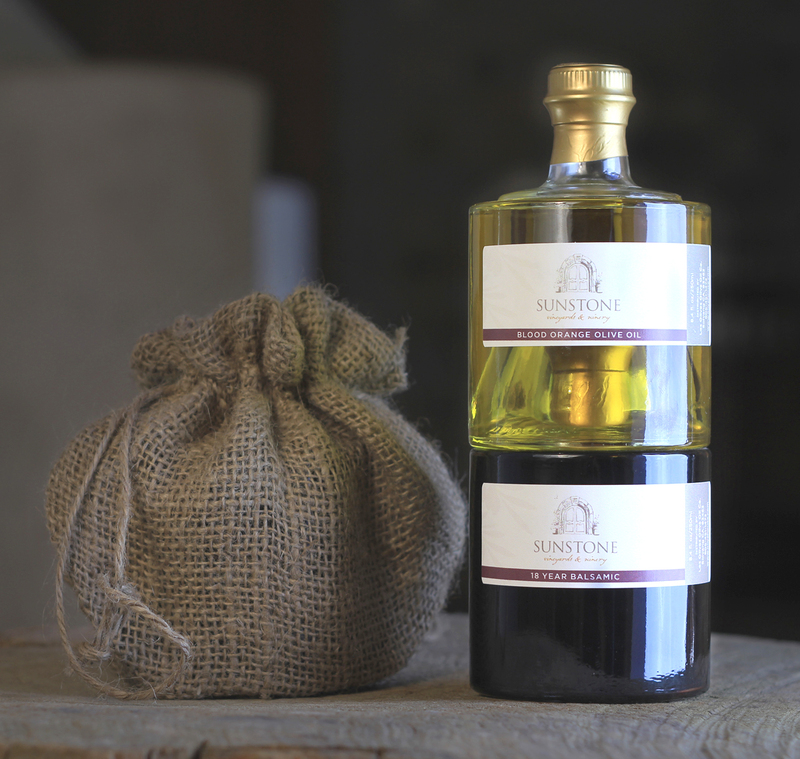 The Olive Oil blends citrus notes with distinctive raspberry aromas and flavors while the aged balsamic vinegar has a satisfying tart sweetness and is the perfect addition to many dishes. Plus, we have it on good authority that this kind of quality olive oil and vinegar is not readily available. Both the olive oil and the vinegar are so far superior to any you would find at your local grocery, after trying it you may be spoiled for life.